At Everingham Lawyers we understand that you lead a busy life and that you just don’t want to suffer the added frustration and inconvenience of dealing with unpaid debts. Our team at Everingham Lawyers has extensive experience in this area and will be able to offer you effective options for resolving debt issues. So whether you are having trouble getting clients to pay or you whether you are involved in a debt recovery action, call our office and get some practical advice about how we can help you to resolve your problem. 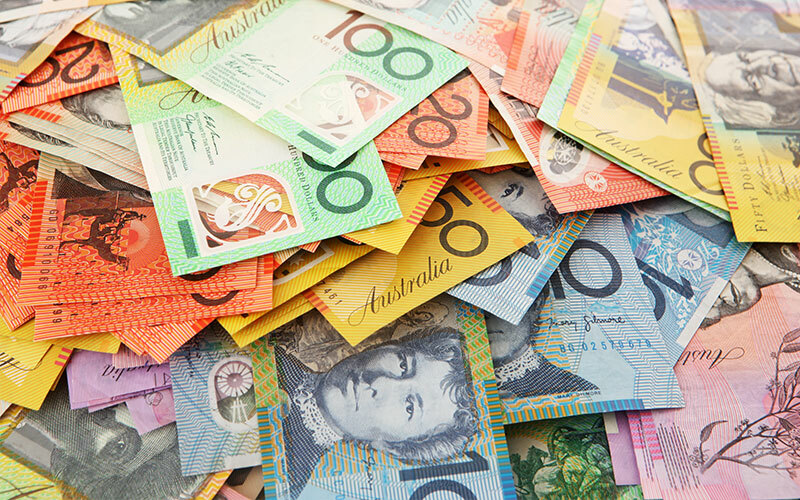 If you need assistance with debt collection contact us on (07) 5495 8888.